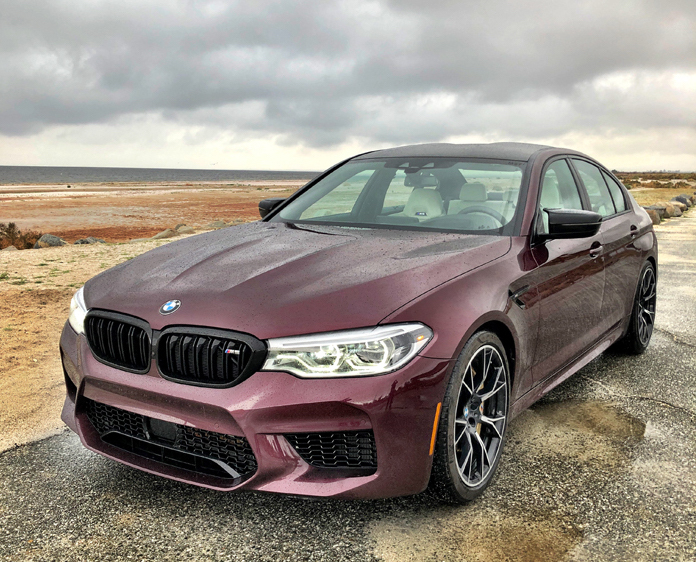 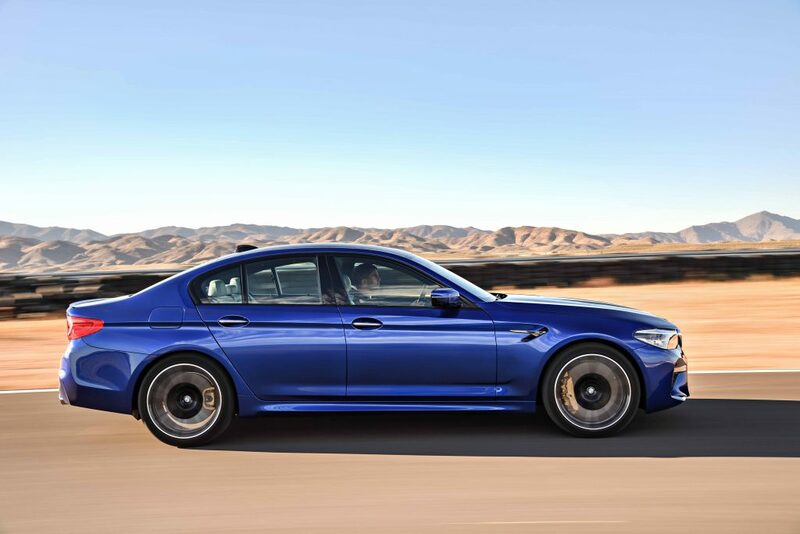 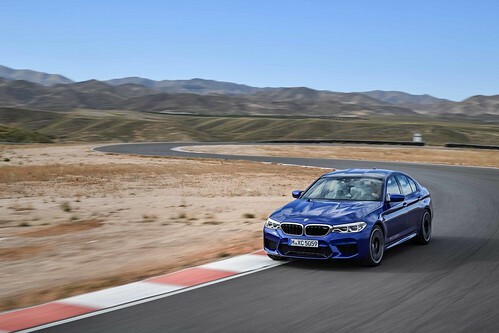 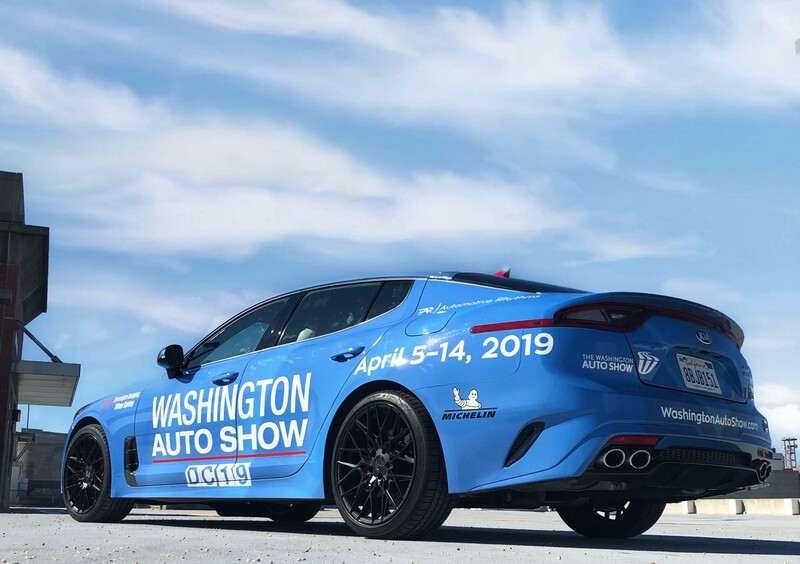 The 6th generation BMW M5 runs 0–60 mph in 3.2 seconds, 0–124 mph in 11.1 seconds and has a top speed of 189 mph with optional M Driver’s Package. 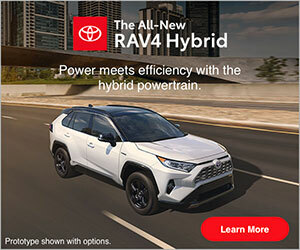 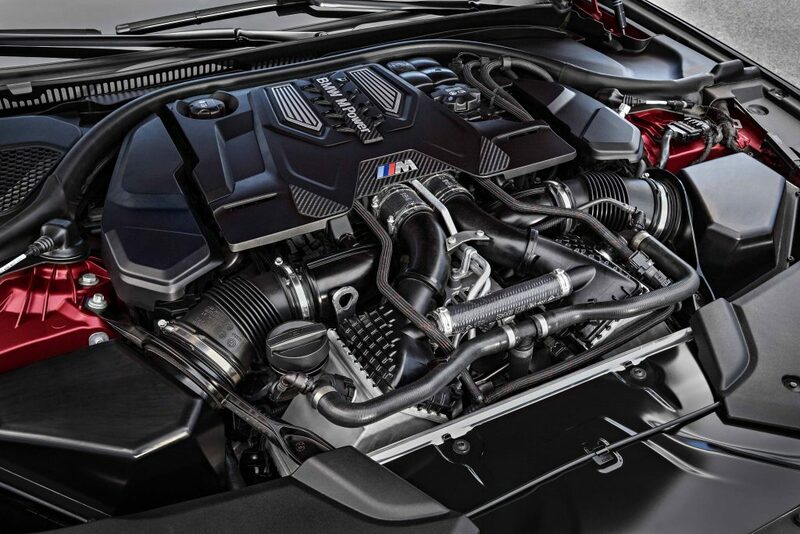 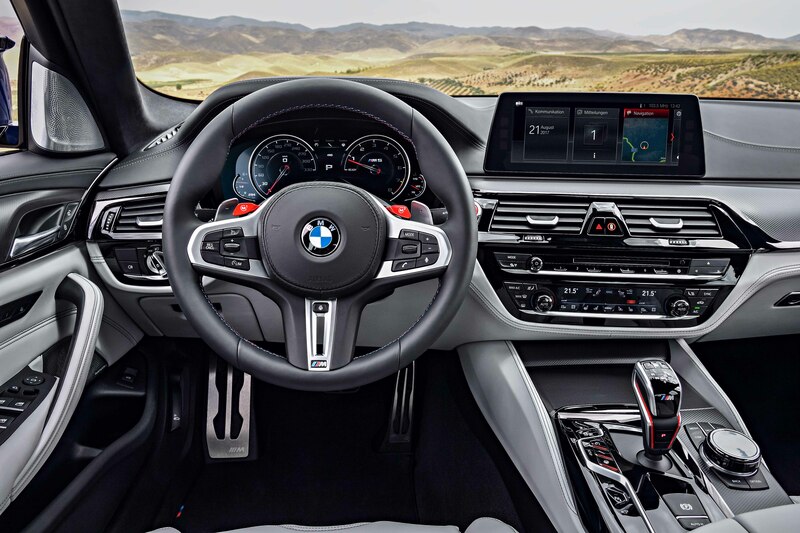 -M TwinPower Turbo technology 4.4-liter V8 engine produces 600 hp and peak torque of 553 lb-ft.
-Features the first ever BMW M xDrive system with 2WD capability. 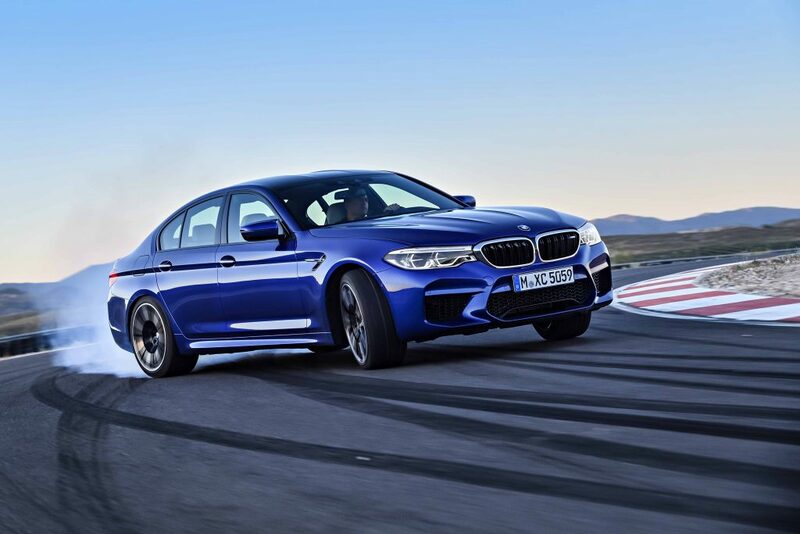 -Like all M models, the chassis was honed on the world’s most challenging race circuit, the Nürburgring Nordschleife. 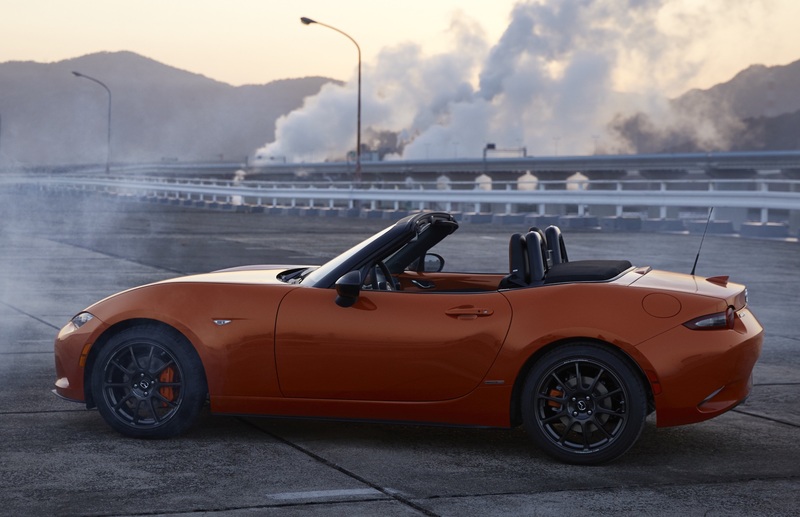 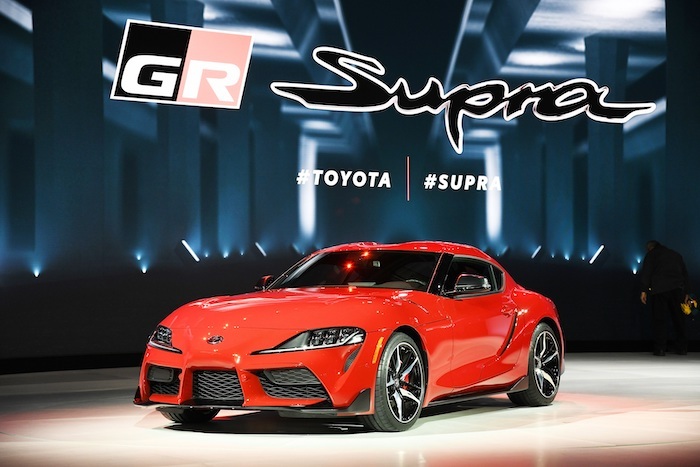 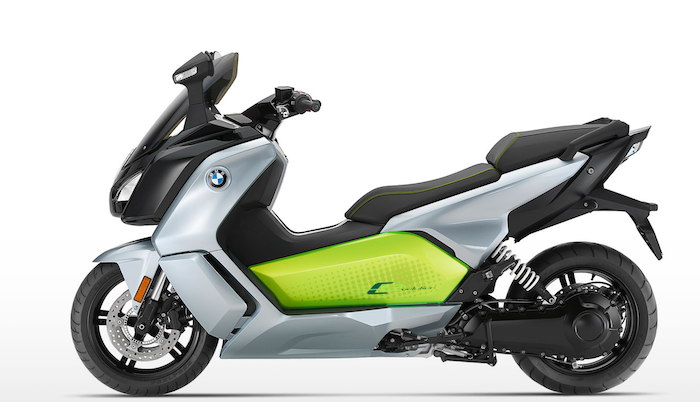 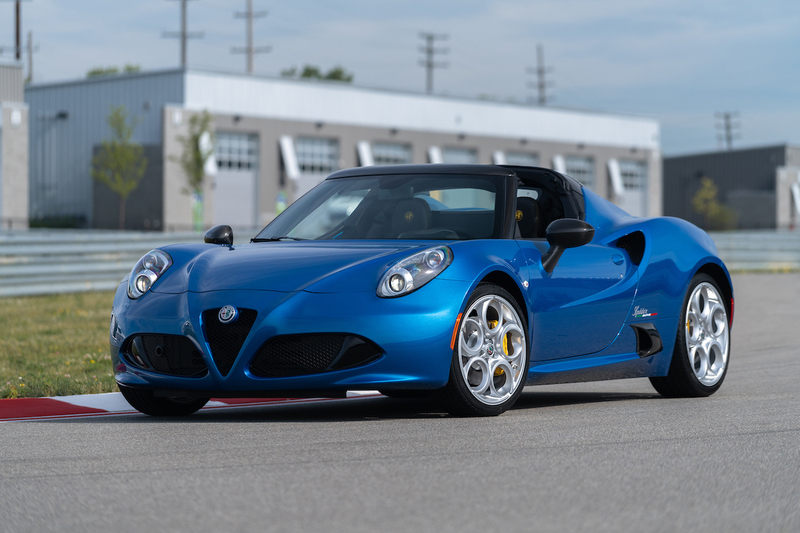 -Reduced weight by using a carbon fiber reinforced plastic (CFRP) roof and a weight-optimized exhaust system. -BMW M5 First Edition with exclusive specification available in limited 50 unit run in the US.